Do you want to derive the benefit of protein without harming the animal? If yes, you can go vegan and get the nutritional value of meatless meat. Many people around the globe are working on developing plant-based meatless meat meals. Can plant-based meat become a famous dish in Indian menu? Let us explore the answer below. How to Lose Weight (Tip #2): Track your Calorie Intake For Weight Loss. Meatless meat is plant-based meat made from soy or peas products. The dishes made out of this mimics meat on a molecular level. Protein derived from plant-based food involves less saturated fat with increase fibre and vitamin content. These type of meats are very healthy and nutritious. If we compare, plant-based meat with animal meat, both have different nutritional value, where the latter is highly abundant in protein. However, red meat comes can lead to an increase in uric acid in our body and can its excessive intake can damage our kidney and increase the cholesterol level. 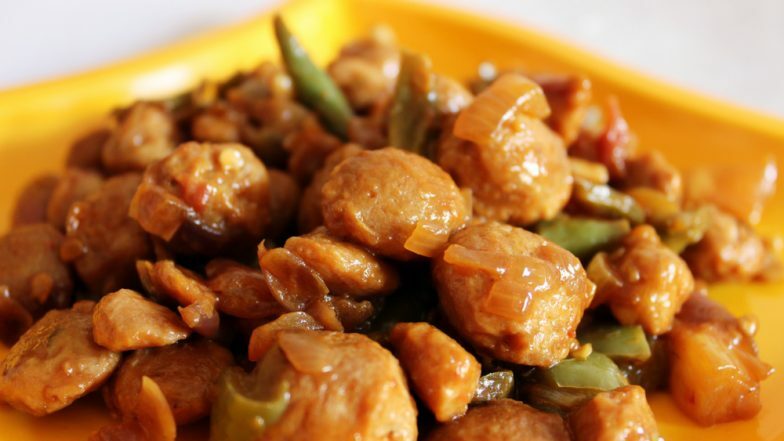 Proteins from foods like soy are best for vegetarians and vegans. How can it be added in Indian menu? India is a country where people have strong faith in religion. Many religions taboo people from eating animal meats or use animal-based products. Indian food preferences also forced big food giants like McDonald and Pizza Huts to introduce specially crafted vegetarian menus. Therefore, the new invention of plant-based meatless meat can become a part of Indian menu at restaurants or food outlets. Now whether you opt to eat meatless meat or animal meat, what matters is the amount you intake. Always check the calorie content of all food item before having it. Vegetarians in India are usually stuck with protein options like paneer or lentils; this type of plant-based protein can provide them with a wide array of protein options.